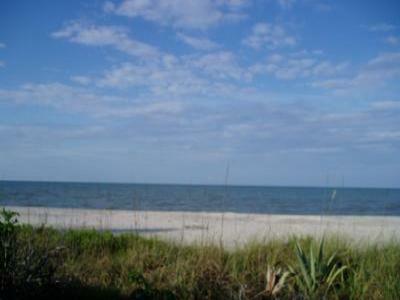 Gulf Front Ground Floor Walkout at Pointe Santo! 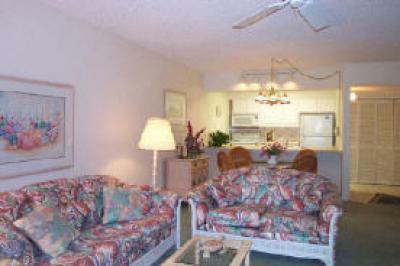 Beautiful relaxing home, with elegant and comfortable furnishings. 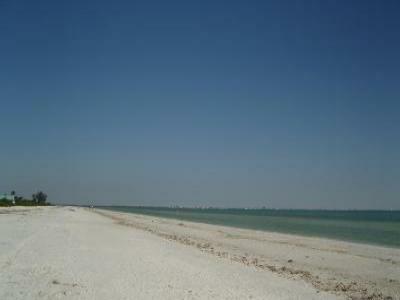 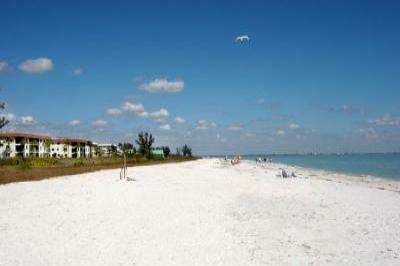 Enjoy all that Sanibel Island has to offer in style in this Gulf Front Paradise! 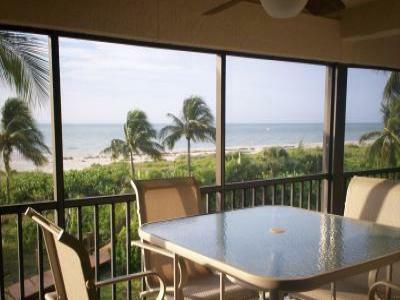 Stunning views of the beach and Gulf from every room in our updated condo. 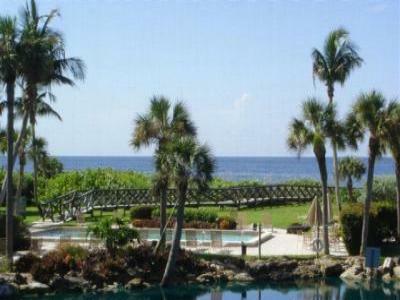 Pamper yourself!! 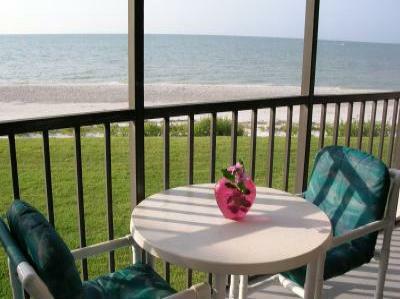 COMPLETELY RENOVATED GULF FRONT LUXURY! 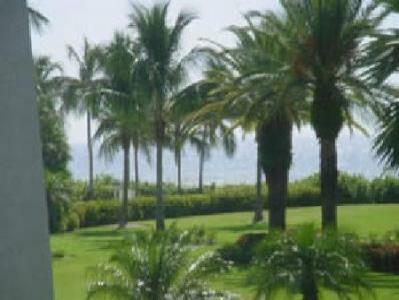 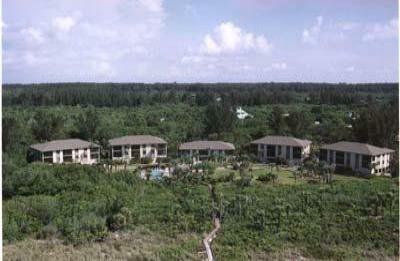 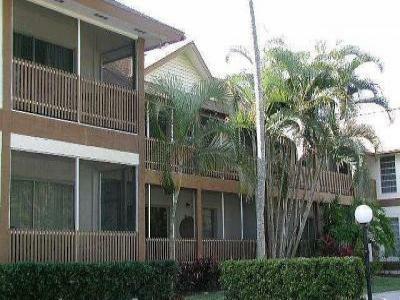 Spacious condo...Best value on Sanibel...quiet complex on West Gulf Dr. 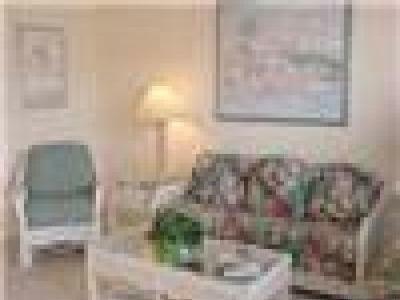 Newly Updated 1 Bedroom 1 Bath Condo Beach in the front..boat dock in the back! 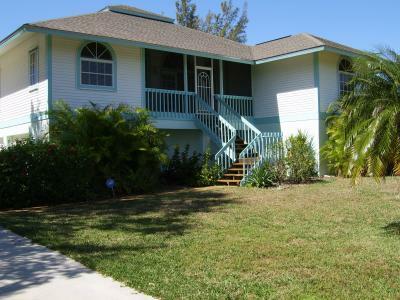 1 Bdr - walk out to beach or pool. 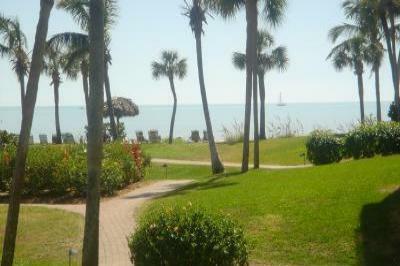 Boat dock. 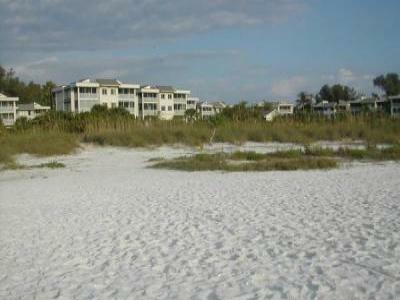 Sleeps 4, fully furnished. 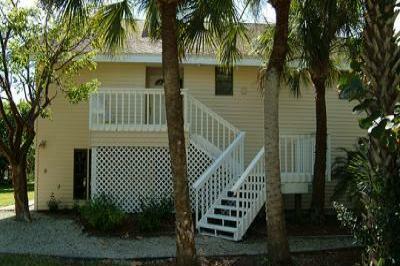 Freshly remodeled, stylish 2BR/2BA condo - steps to secluded, sugar-sand beach! 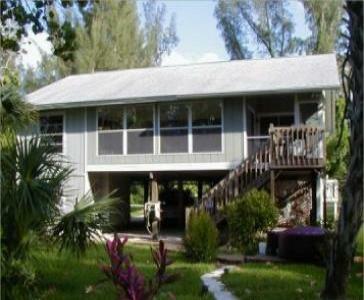 Quiet and secluded, nestled beside the famous Bailey Tract nature trail. 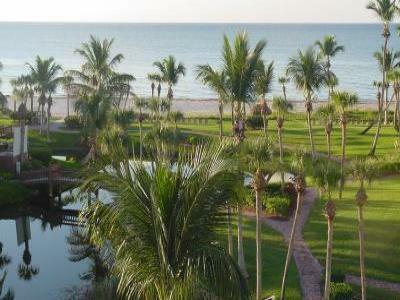 Beautiful condo on beach with spectular views of the ocean and sand. 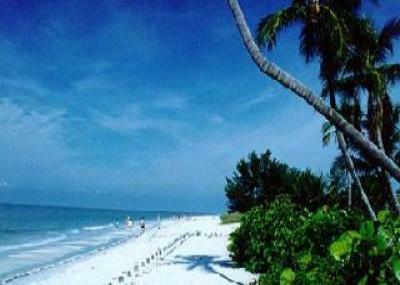 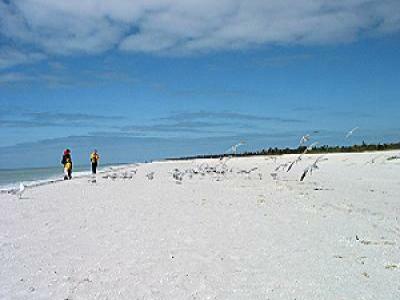 A fantastic place to escape the northern winter cold on S Sanibel Island..